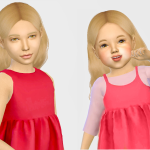 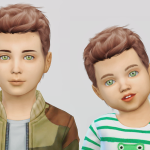 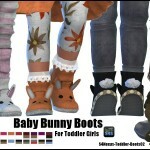 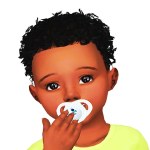 Ok, so I’ve been a bit toddler obsessed lately… but they’re so cute! 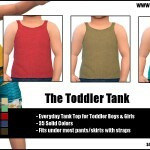 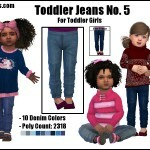 This list is a quick reference for all things toddler I have linked here. 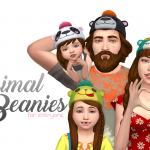 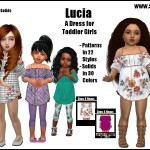 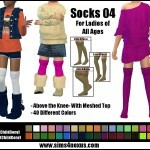 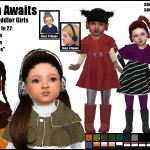 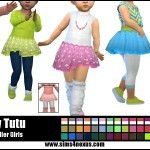 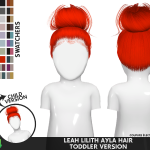 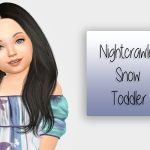 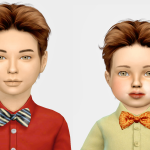 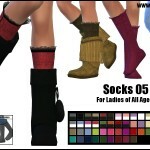 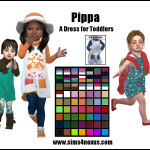 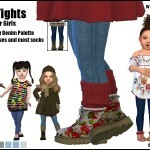 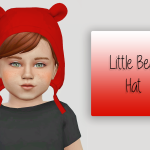 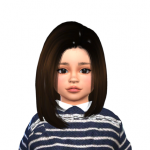 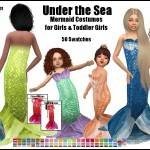 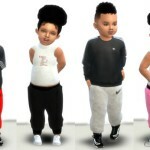 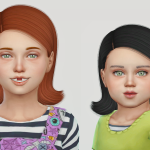 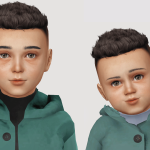 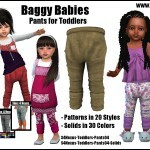 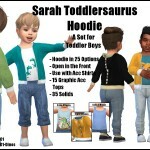 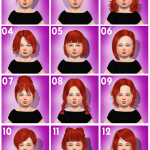 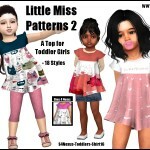 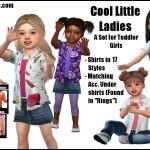 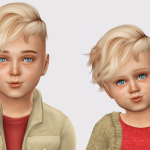 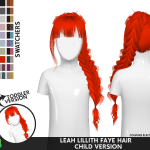 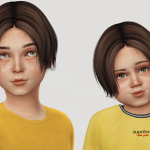 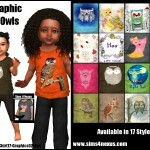 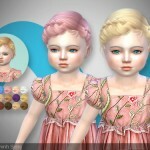 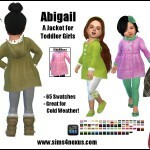 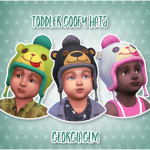 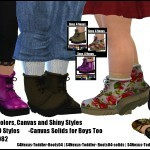 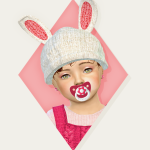 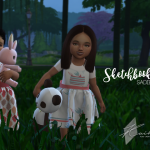 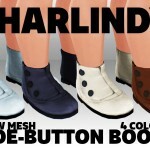 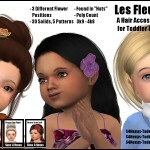 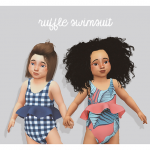 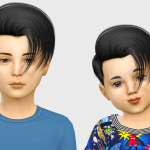 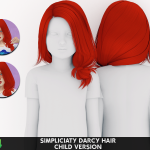 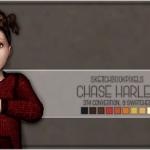 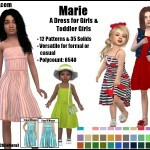 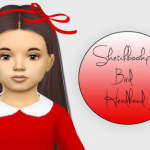 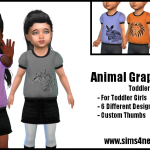 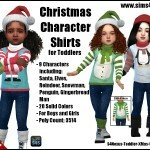 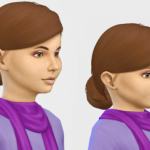 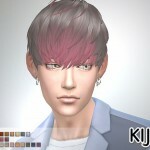 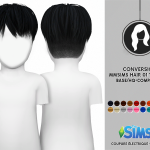 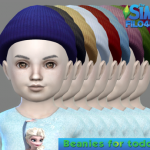 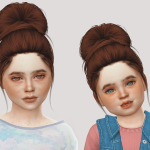 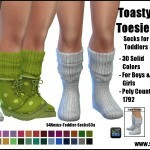 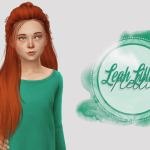 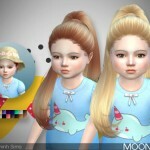 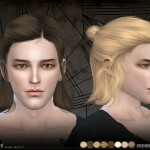 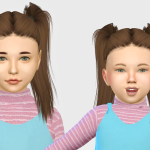 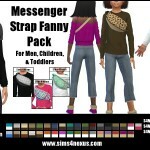 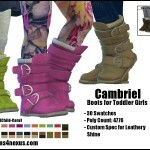 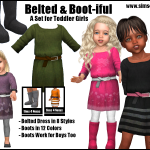 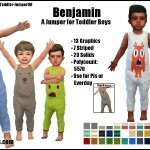 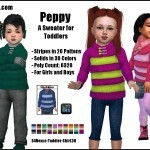 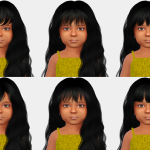 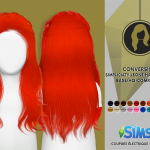 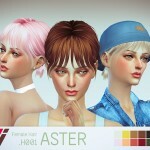 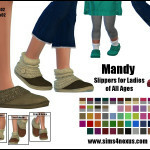 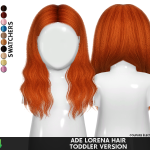 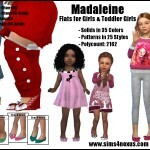 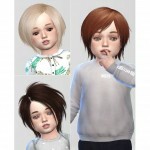 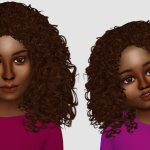 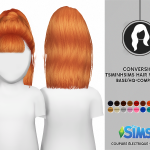 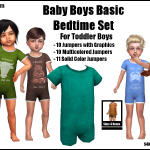 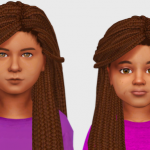 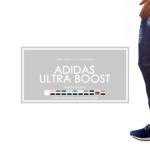 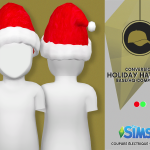 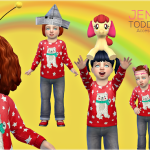 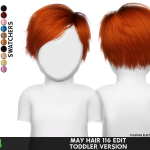 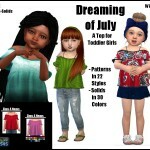 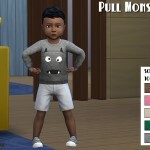 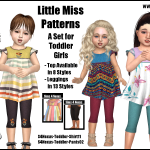 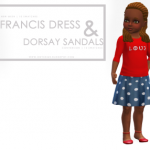 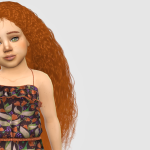 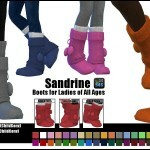 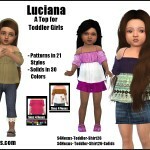 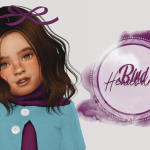 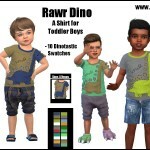 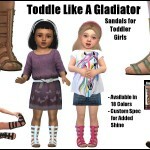 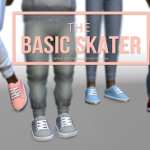 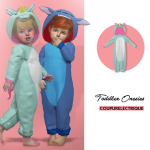 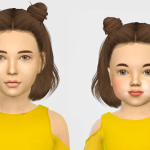 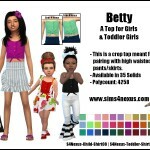 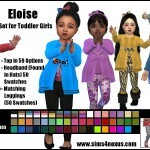 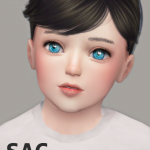 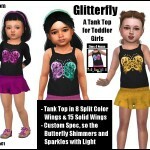 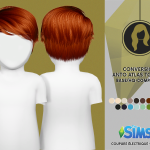 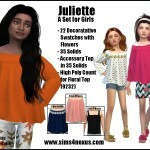 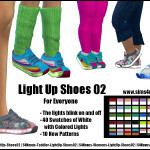 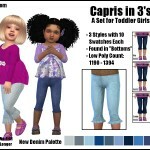 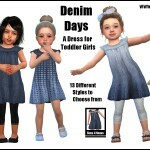 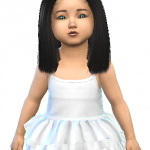 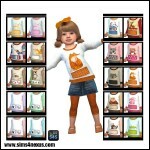 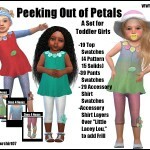 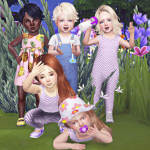 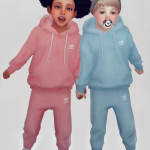 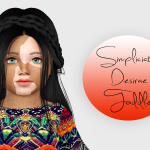 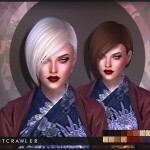 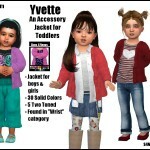 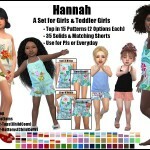 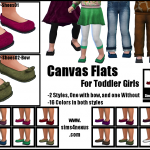 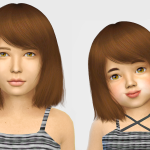 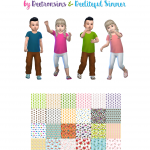 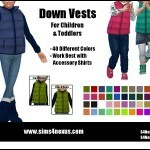 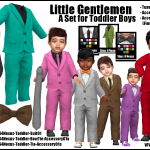 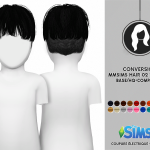 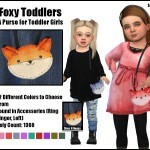 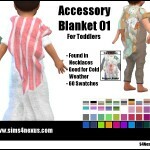 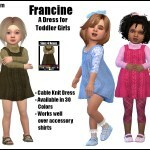 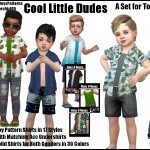 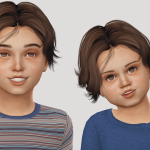 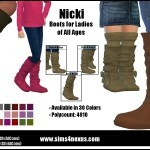 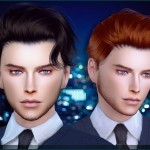 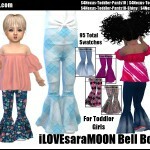 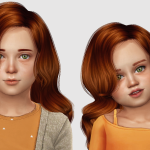 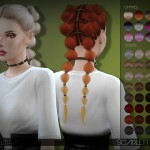 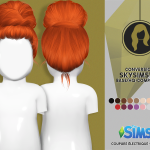 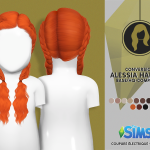 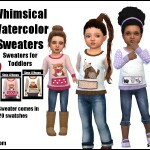 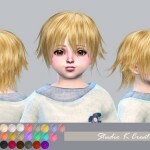 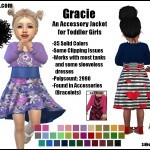 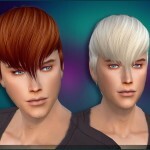 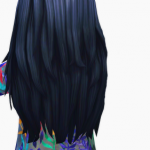 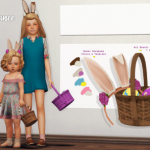 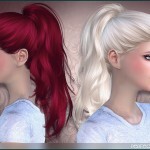 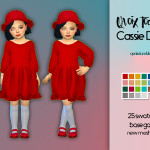 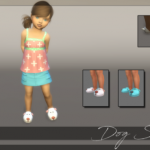 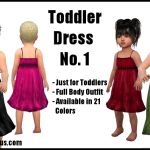 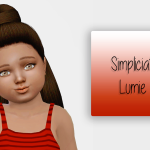 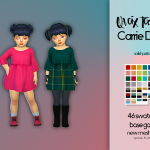 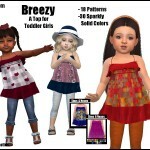 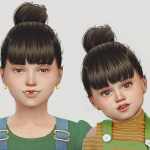 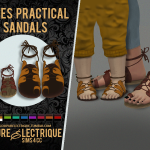 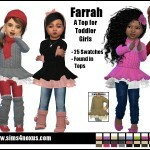 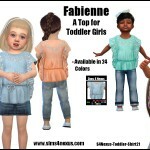 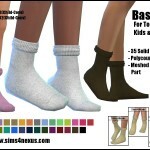 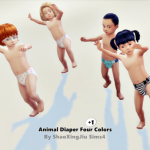 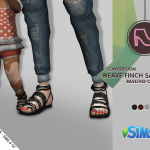 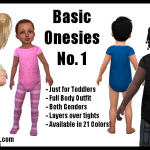 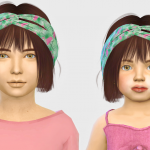 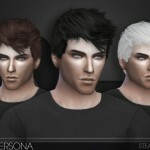 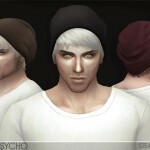 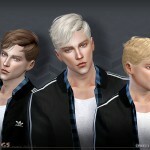 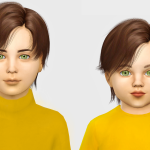 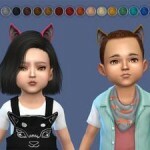 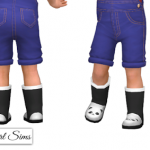 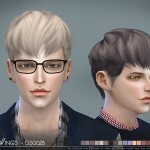 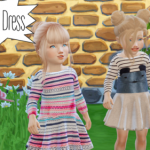 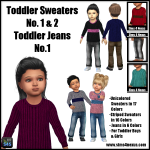 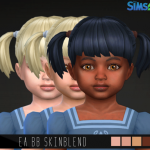 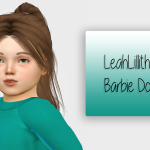 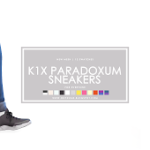 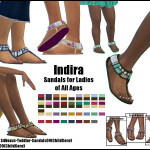 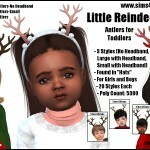 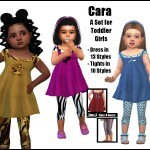 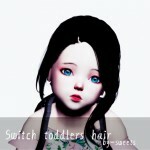 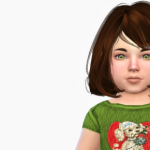 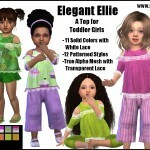 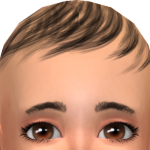 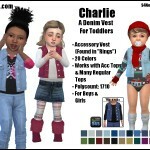 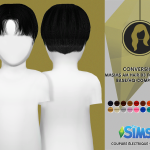 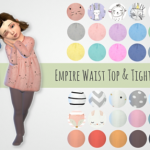 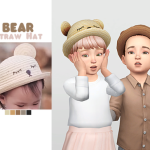 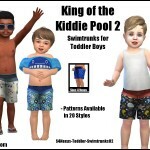 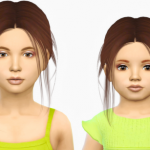 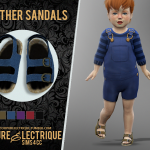 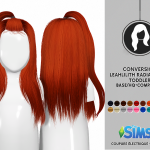 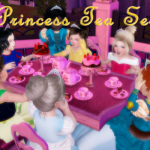 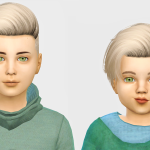 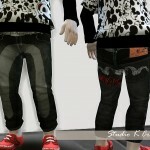 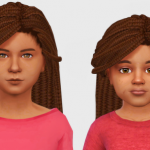 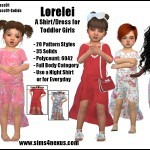 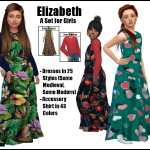 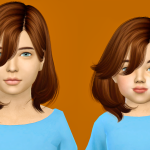 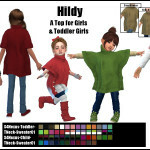 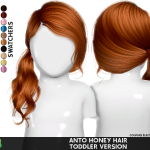 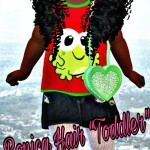 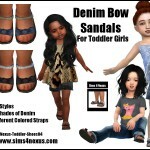 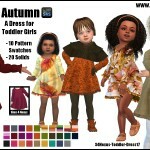 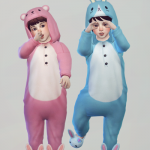 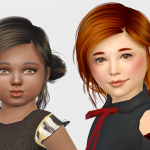 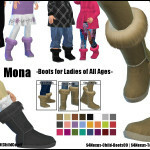 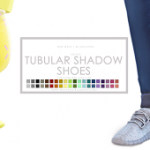 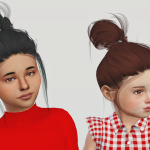 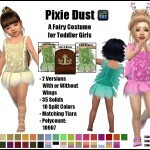 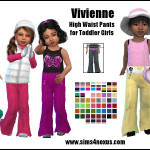 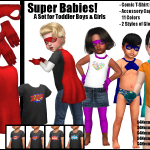 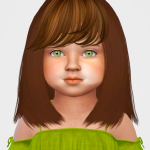 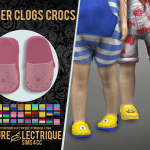 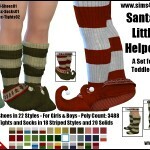 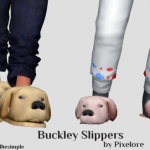 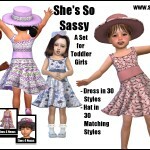 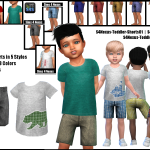 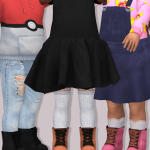 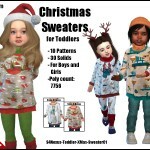 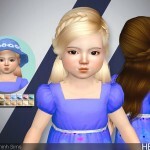 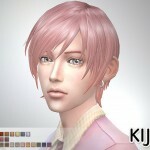 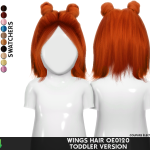 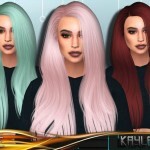 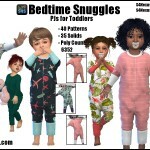 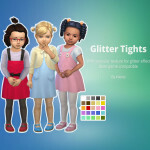 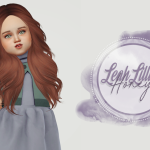 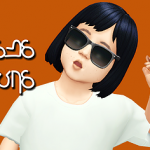 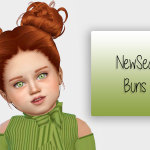 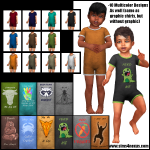 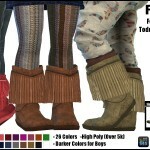 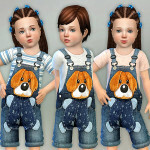 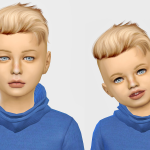 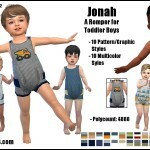 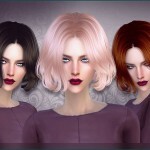 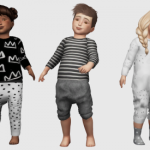 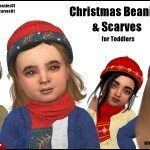 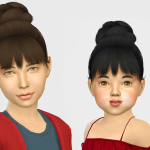 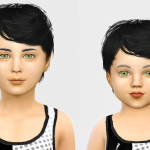 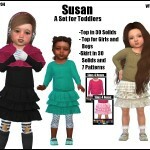 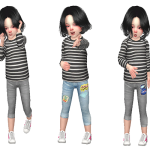 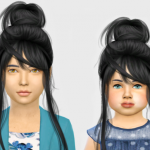 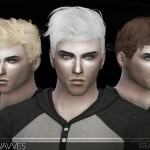 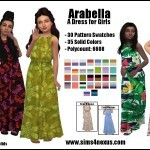 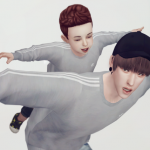 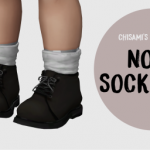 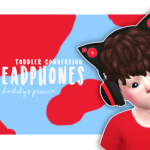 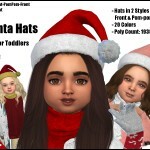 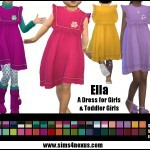 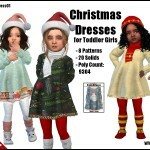 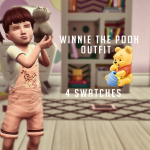 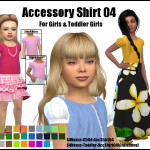 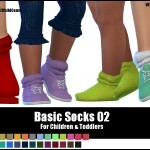 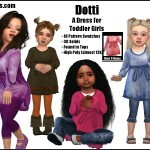 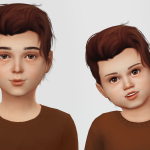 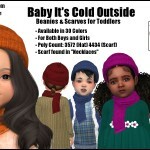 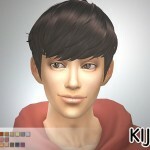 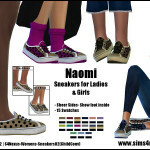 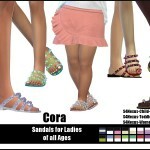 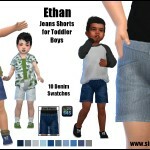 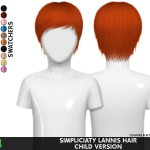 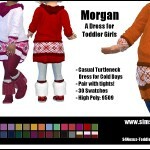 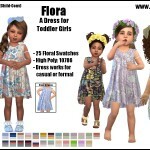 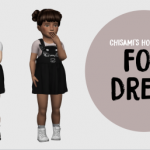 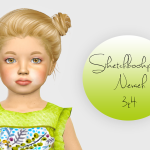 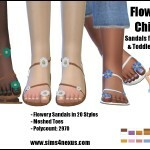 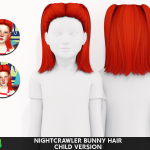 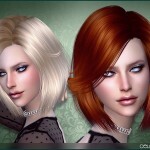 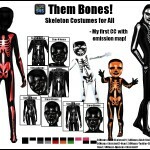 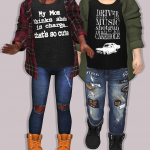 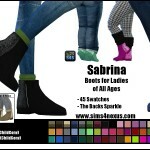 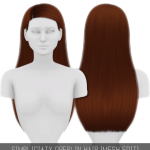 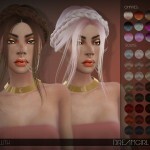 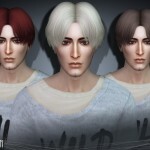 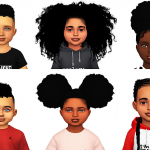 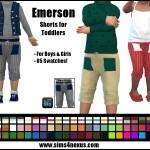 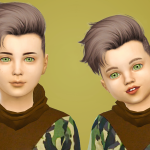 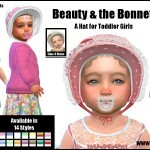 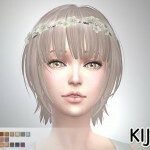 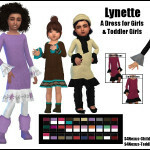 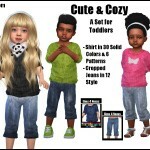 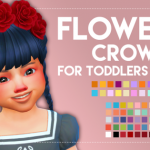 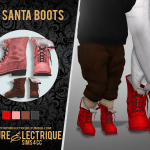 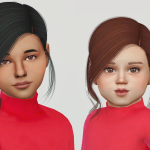 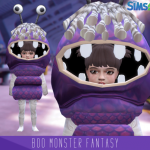 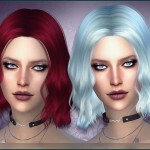 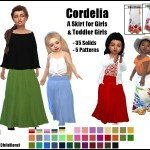 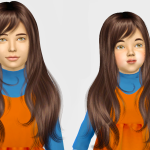 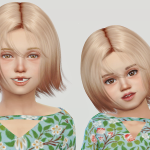 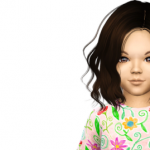 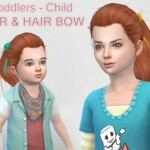 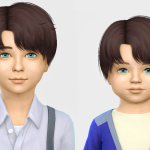 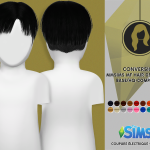 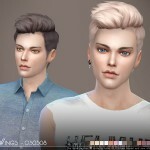 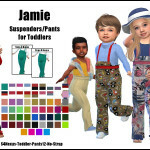 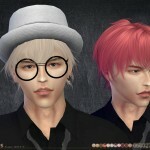 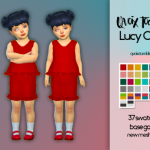 Some of the pictures may have adult sims, but if they are on this list they should also have a toddler version, which will be linked on the post. 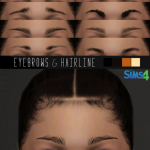 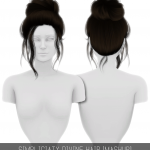 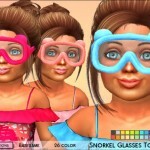 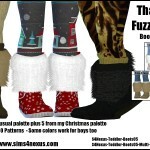 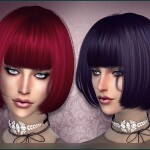 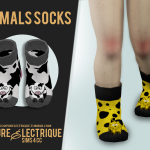 Please keep in mind, for most things that have no mesh (eyes!) 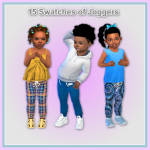 it is simple to enable them for toddlers using S4S, I will not link it here if it’s not already enabled for toddlers though.